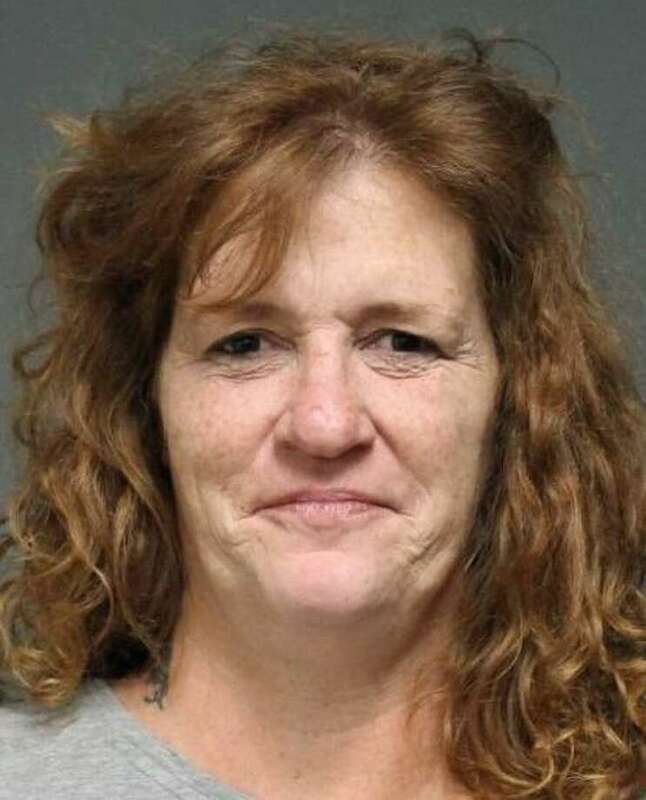 FAIRFIELD — A Ronald Drive resident was arrested Thursday after she allegedly threatened to kill her mother, according to police. Melissa McMillan, 46, was charged with second-degree breach of peace and second-degree threatening. Police received a call from McMillan’s brother, who said his sister was intoxicated, yelling and refusing to leave the house. He said when he got there, she was yelling and screaming and allegedly threatened to kill their mother. According to the report, McMillan is on probation. She was held in lieu of $500 bond and was scheduled to appear in state Superior Court in Bridgeport on June 8.